It’s April. The sakura are blooming and it is time for hanami. 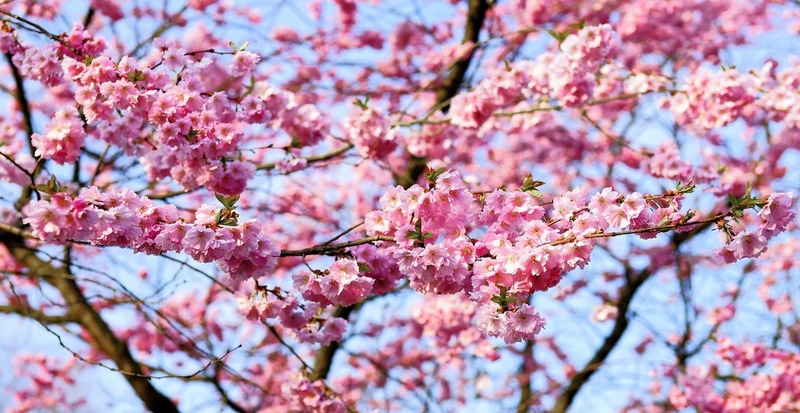 Hanami or “flower viewing” is a centuries old Japanese tradition of welcoming spring. It is also known as the “cherry blossom festival.” Friends and family gather under blooming cherry blossoms for food, drink, songs, companionship, and the beauty of the sakura (cherry blossoms). The sakura are seen as a metaphor for life itself, breathtaking and beautiful, but also fleeting and ephemeral. 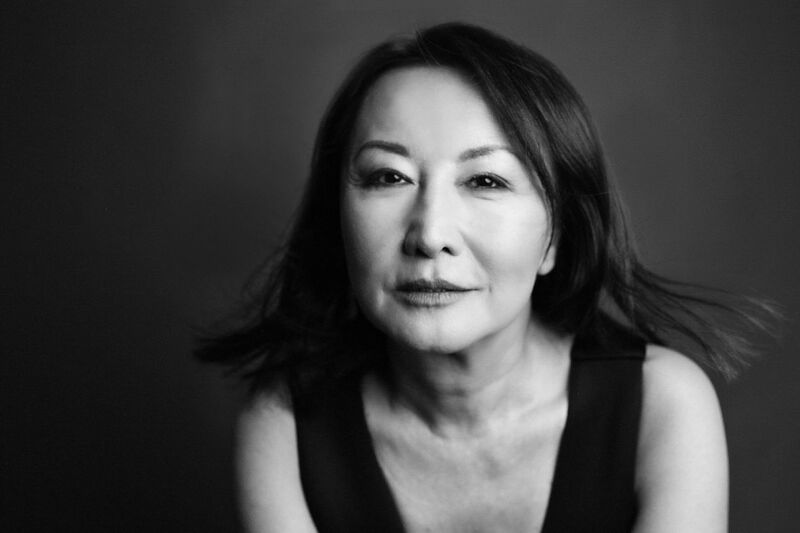 I love the idea of taking a moment with friends to appreciate how achingly beautiful life is. 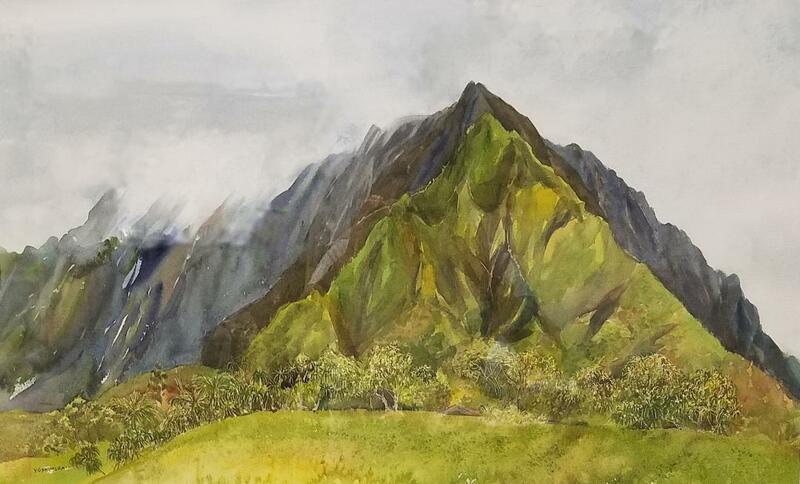 While we don’t have cherry blossoms, we will have the lovely art of The Hawaii Watercolor Society in the gallery this month. 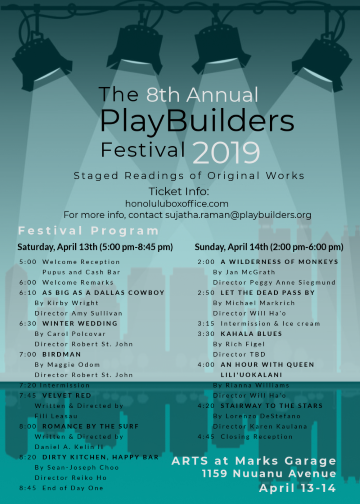 Highlights of the month also include the world premiere of Maseeh Ganjali’s Children of Isfahan and Playbuilder’s annual Playfestival. 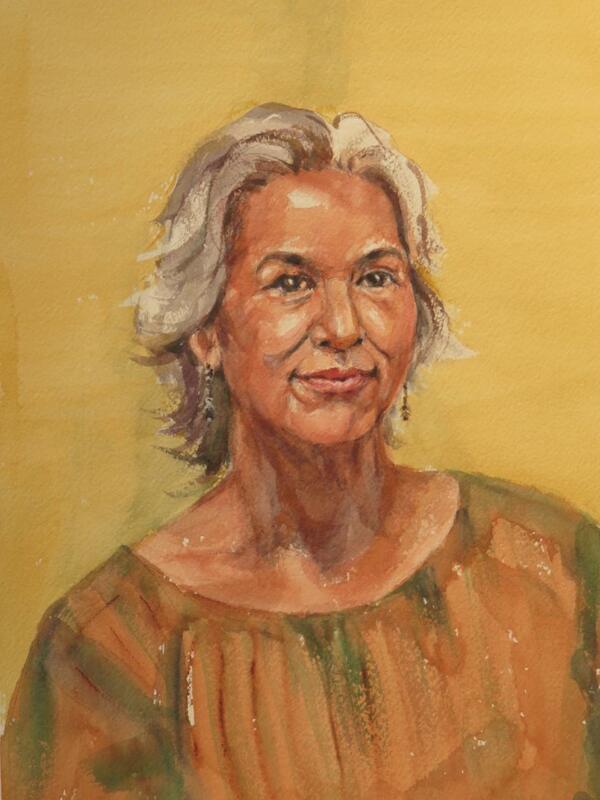 Art in all it's forms is like the cherry blossoms, and First Friday can be our version of Hanami. Won’t you come down and spend some time celebrating the moment with us? In the cherry blossom's shade there's no such thing as a stranger. 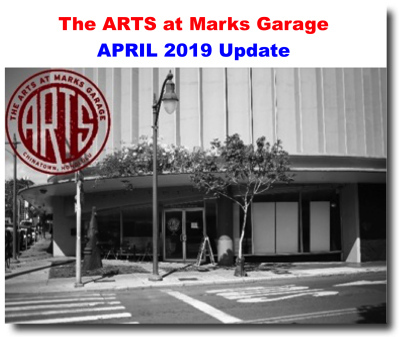 Happy Spring from all of us at The ARTS at Marks. 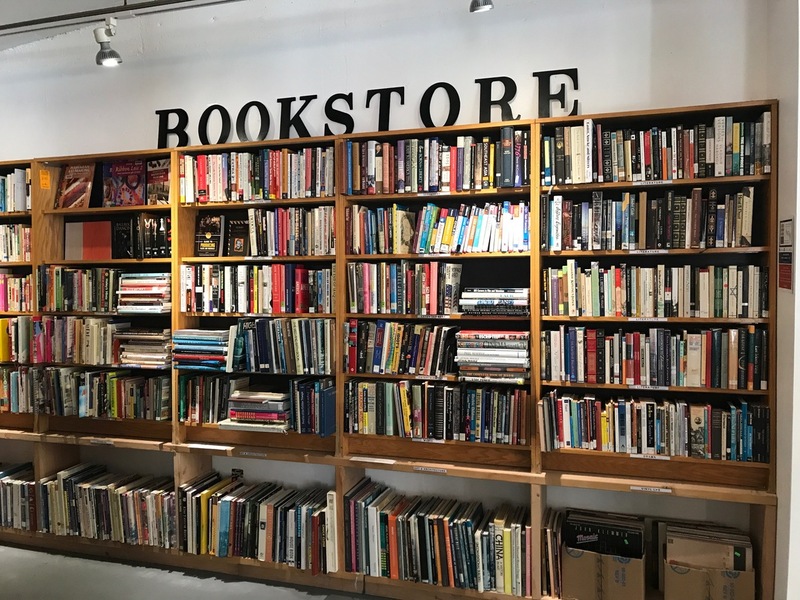 There’s a BOOKSTORE in Downtown by Friends of the Library of Hawai‘i! Reserve a stall at The ARTS with Parking.com! Use code mghh25 for $2 off any reservations after 5pm on weekdays and all day on weekends! Get $5 OFF your LYFT! 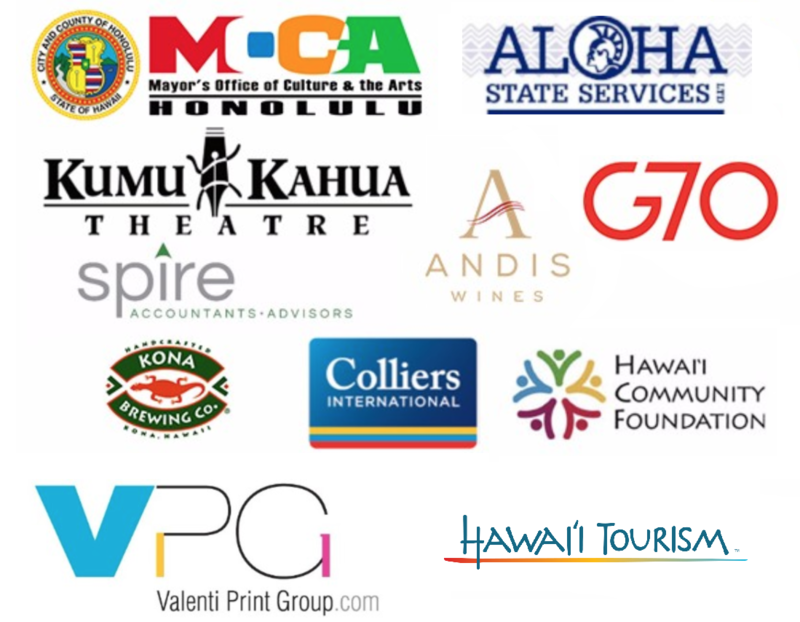 Use CODE: ARTSATMARKS for $5 off your first 4 rides! New users only. Subject to Lyft's terms. 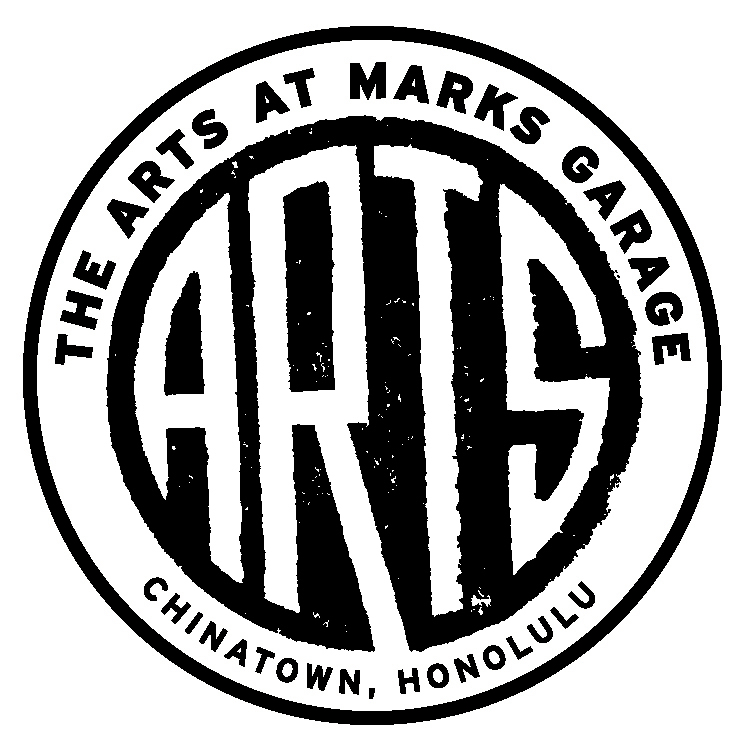 The ARTS at Marks Garage is a community arts center with a 1,000 sq. 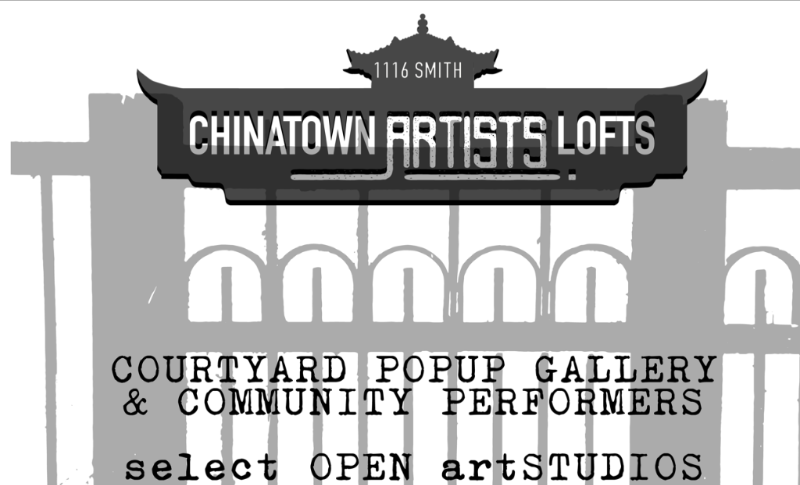 ft. gallery, a 1,000 sq. ft. theater, and a 1,000 sq. ft. office space founded in 2001. 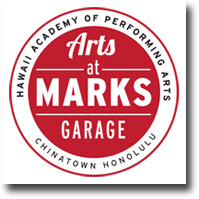 Marks is home to 13 performing and visual arts businesses including Youth Speaks Hawaii and Hawaii Shakespeare Festival. 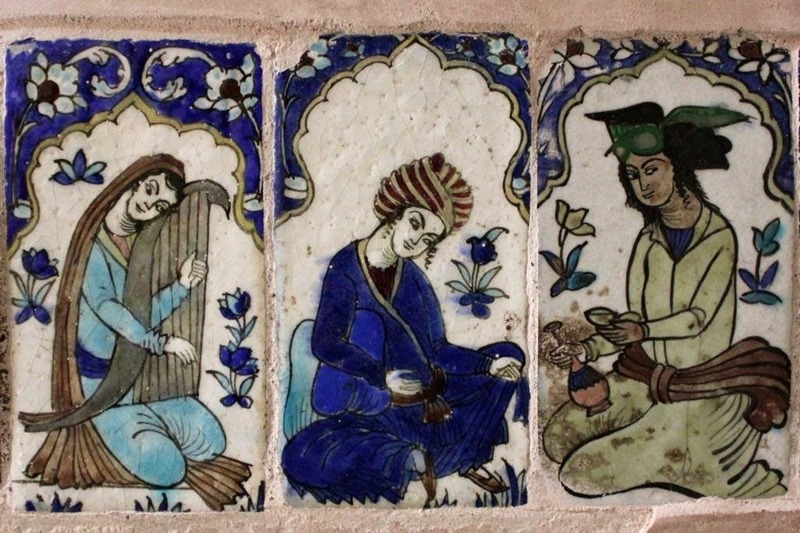 45,000 visitors attend 13 exhibits and 150 performances each year.